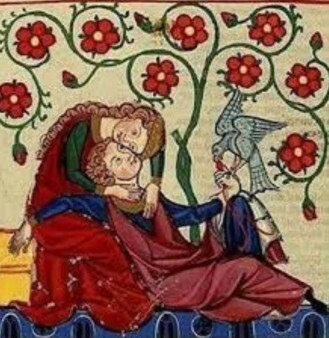 The conference will explore new approaches to Medieval Greek Fiction. The conference Romance between East and West. New Approaches to Medieval Greek Fiction, organised by the Swedish Institute at Athens will take place on 27-29 November 2014, at the Institute. November 27, but not lunches and dinner.